Is this the most customer-focused Driver? 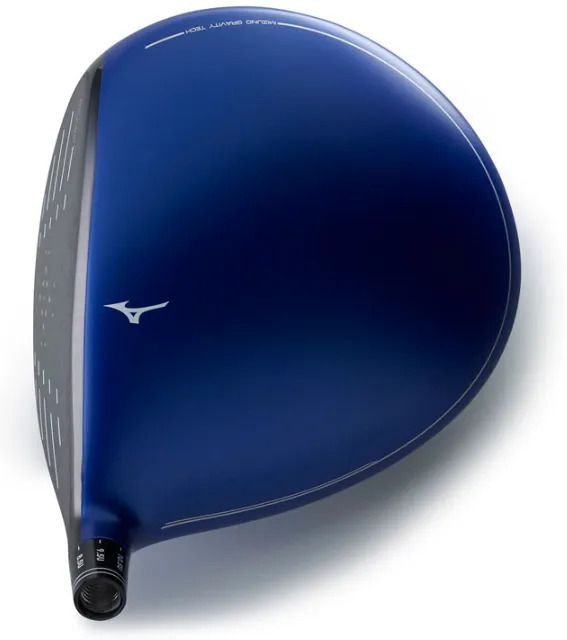 Amongst the many selling points of this Mizuno Driver, is the fact that it offers you the biggest range of possibilities. The GT180 has an expanded range of draw, fade, and neutral settings along with low, mid and high spin ball flights. 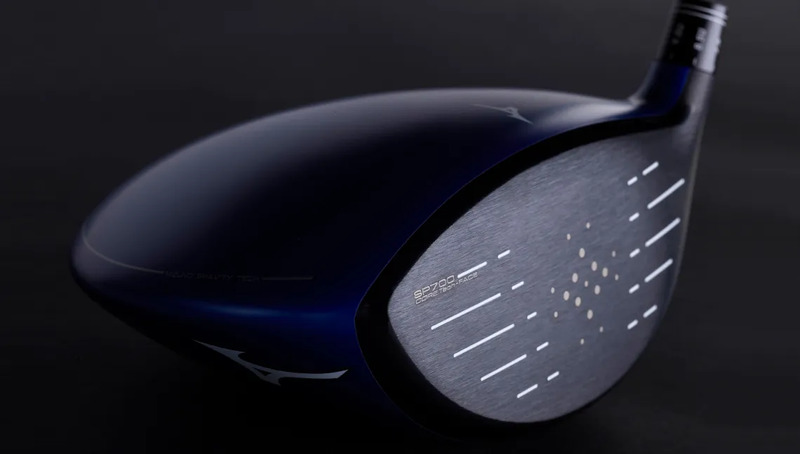 as your swing evolves, the Driver keeps pace with your improvements. enhanced in the GT180 with the use of a forged face allowing more precise measurements and tolerances. 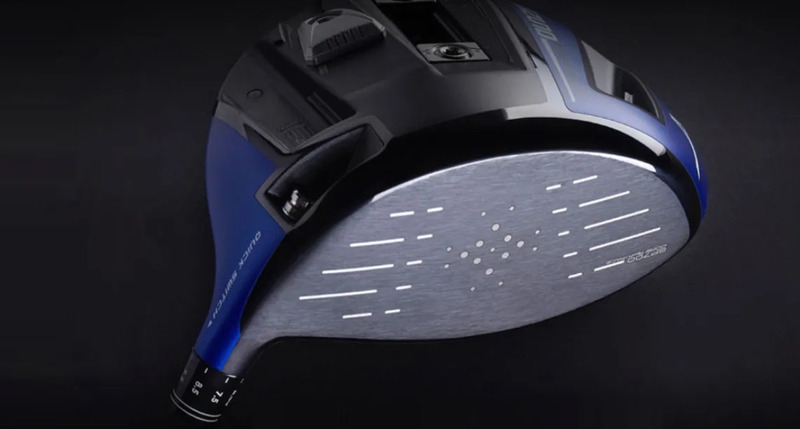 The launch conditions can be perfectly tuned for your angle of attack, swing path, and swing speed. There’s 4° of loft adjustment and 3° of lie adjustment that allows us to fit you perfectly. You want the technology that delivers you the most improvement, and a fitting that delivers you the maximum performance down the fairway. We’re here to ensure that you’re going to get both, now, and every time you tee it up.